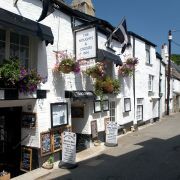 So, in no particular order here is the Cornwall Guide's top 10 pubs and Cornish inns. The apparently inauspicious Blue Anchor in Helston’s town centre is actually home to one of Cornwall’s best known, and most feared ales – Spingo. Brewed round the back this beer ranges from a medium strength IPA up to the super-strength Christmas special. The front bar is for casual drinkers with a back bar for proper locals. 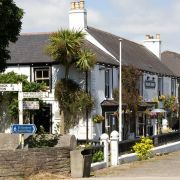 Popular country pub serving good traditional food including game and fish. As would be expected there is a range of ales to match. The pub comes into its own in the summer with lots of outside seating. 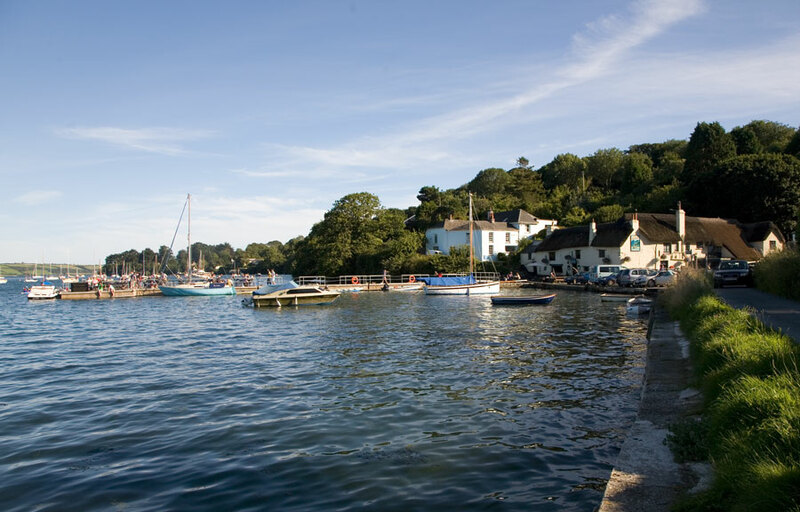 It is an ideal spot for lunch whilst out exploring the beautiful Roseland Peninsula and is just a stone’s throw from the King Harry ferry. 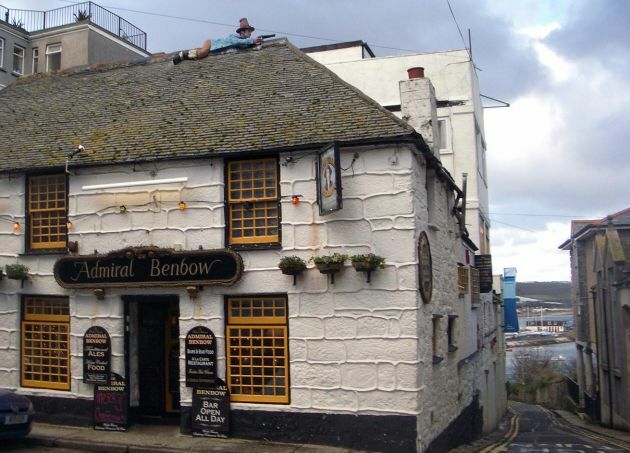 The Benbow probably isn’t really even the best pub in Penzance, it is however possibly the most famous and definitely the most decorated. Often cited as being the pub in which the classic novel Treasure Island begins the pub the pub gets its name from a 17th century admiral. 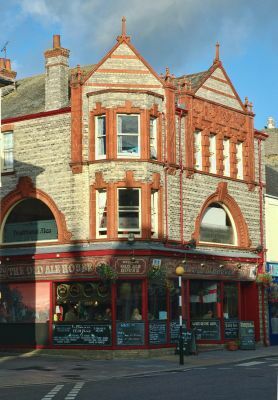 Located on Penzance’s historic Chapel Street the pub was originally a cottage and comes complete with low ceilings and wonky floors. 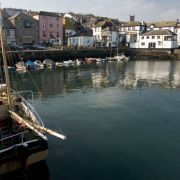 The interior is as much a museum as a pub with nautical bric-a-brac ranging from canons to ship’s figure heads, all recovered from the treacherous Cornish coast. The food is actually quite good here and if the beer is not to your liking it is only a couple of doors away from the Turk's Head. 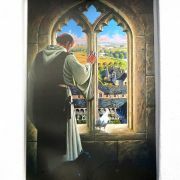 This pub dates back to the 13th century and as you would expect exudes charm and character from every nook and cranny. It is a pub for all seasons; an open fire, stone floors and low ceilings make for a cosy bar even when outside a storm is blowing of the Atlantic. In the summer the beer garden becomes a Mecca for those walking the nearby south west coast path. 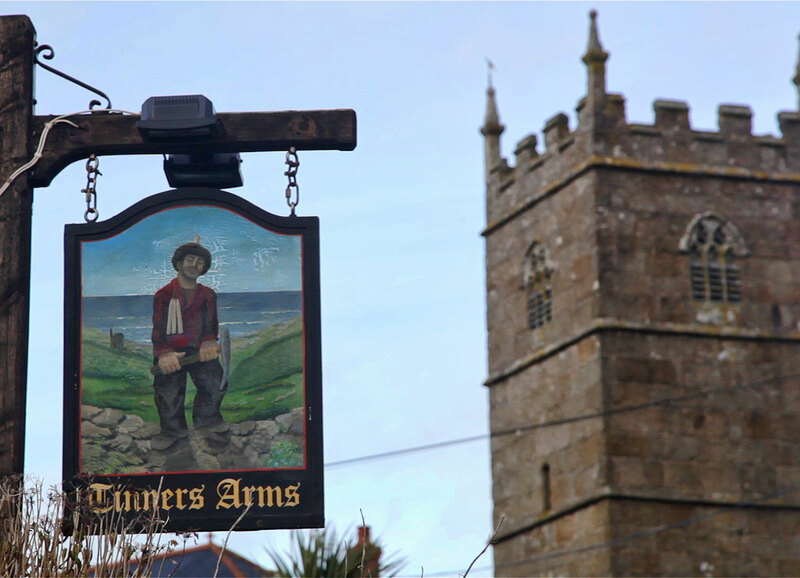 Topped off with decent grub and a good variety of beers the Tinners is will worth a visit. This thatched 13th century inn is located on the banks of the picturesque Restronguet Creek. Not only does it feature the traditional low beamed ceilings, flagstone floors and nautical mementoes you would expect, it also has a pontoon to park your boat! This should come as no surprise for a pub named after the ship sent to capture the mutineers from the HMS Bounty. As you would expect the Pandora attracts a fair amount of the yachting fraternity, however it is also popular with those just messing around and on the river. This can partly be attributed to the quality seafood that is served. 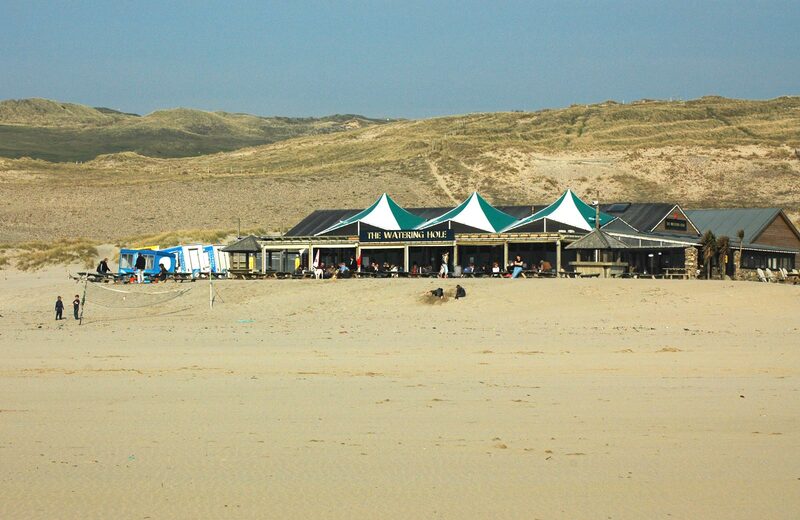 Also known as the ‘Inn on the Beach’ and for obvious reason. The Rashleigh Inn is positioned overlooking the pretty little cove of Polkerris and St Austell Bay beyond. 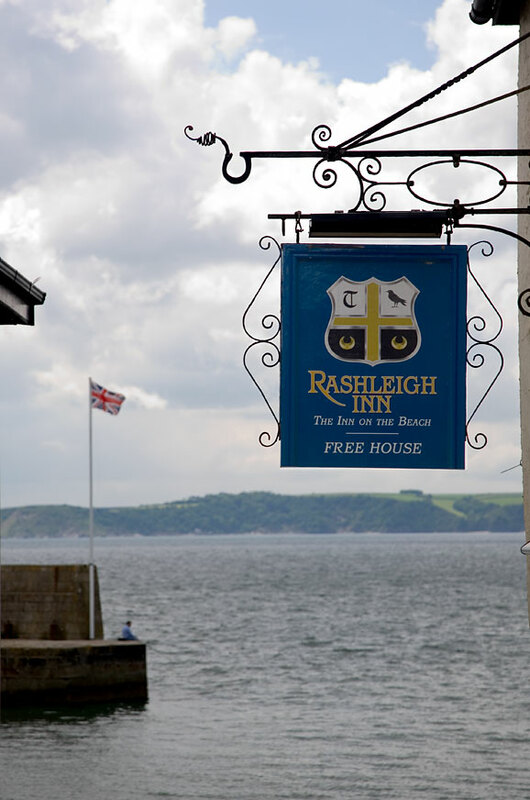 Whilst this might be enough for some the Rashleigh is also renown for its quality food for which it has received many commendations. Whilst the beer is a little on the pricey side it will seem worth every penny on a summer’s evening watching the sun set over the bay. 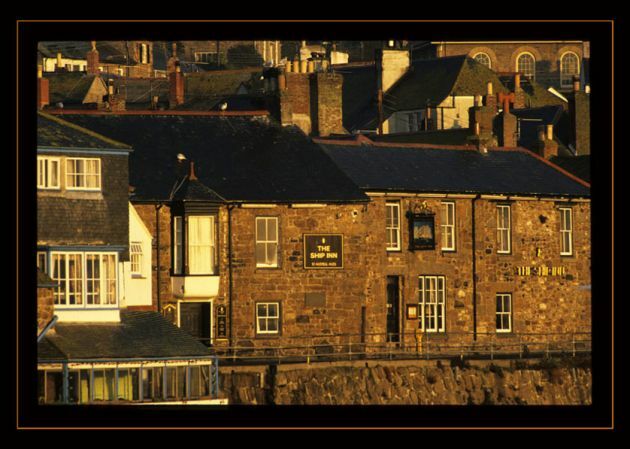 This town-centre pub has plenty of atmosphere and a great range of real ales. This is no coincidence as it is the flagship pub of Truro based brewery Skinner’s. Not only does it offer an opportunity to sample some of Skinner’s more unusual beers there are also guest ales on tap. Combined with convenient location, good grub and live music the Old Ale House does just what it says on the tin! Forget that other pub on Bodmin Moor, the one all the fuss is made about and has a book named after it. This is the best pub on the moor and you won’t find a plastic pirate anywhere! 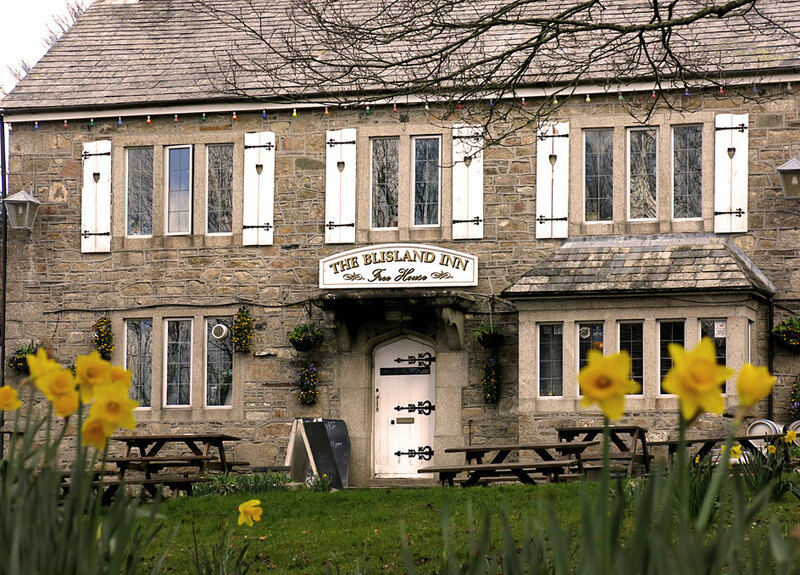 Set in the pretty village of Blisland, with its village green and weathered granite this pub is a beer lover’s paradise. There are no less than 7 real ales on at any one time and these change regularly with over 2,500 different brews having been sold over the years. There is also a line in traditional pub food. 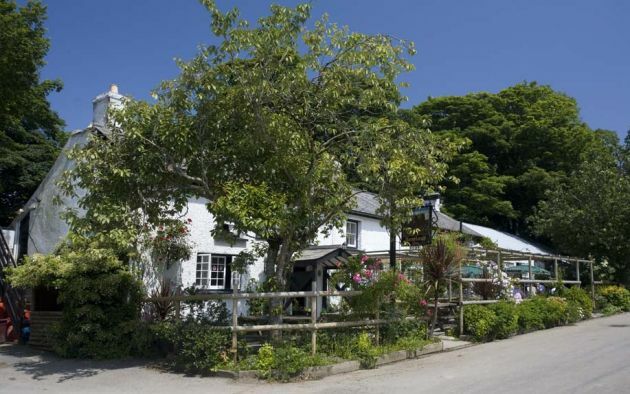 It is no surprise this pub has won the CMARA national and Cornish pub of the year title on several occasions. 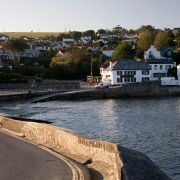 The Ship in Mousehole gets a mention for its position overlooking one of the prettiest harbours anywhere, if nothing else. Owned by St Austell Brewery, the beer is pretty good and the food not bad either. 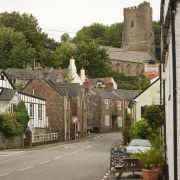 Contrary to what you might expect for a pub in tourist central the Ship Inn is still a proper village pub with a friendly and lively atmosphere. 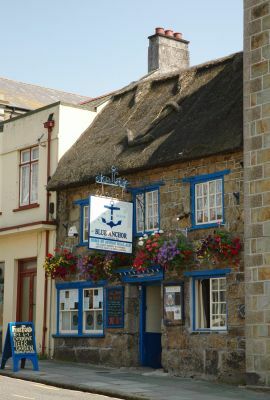 There are many pubs and inns in Cornwall which overlook beaches. There are even some that are right next to beaches. 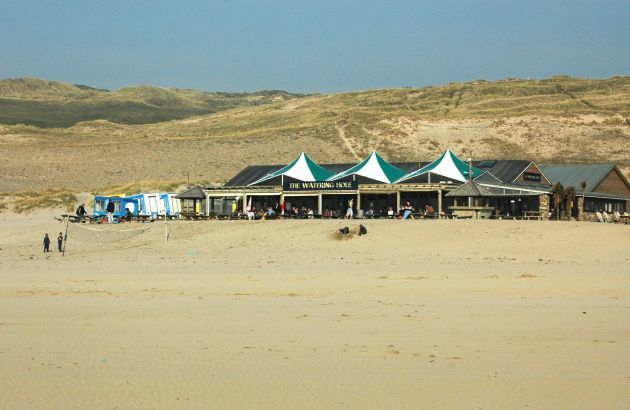 The Watering Hole in Perranporth, however, is actually on the beach! This pub makes the most of its location with lots of glass for a great view, plenty of outside seating and great big outdoor heaters for chilly summer’s evenings. To top it off the food and drink is pretty good too.